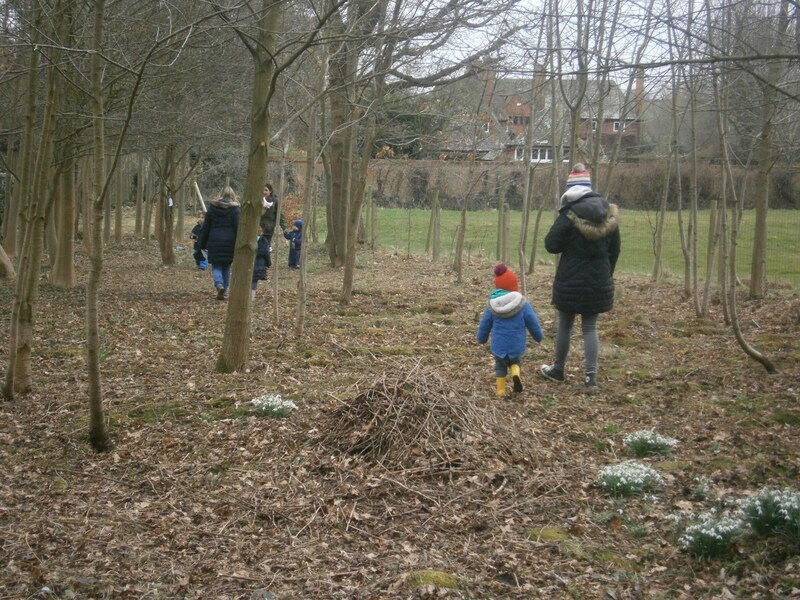 At St Wystan’s, children from Nursery to Year 6 all have the opportunity to attend Forest School. 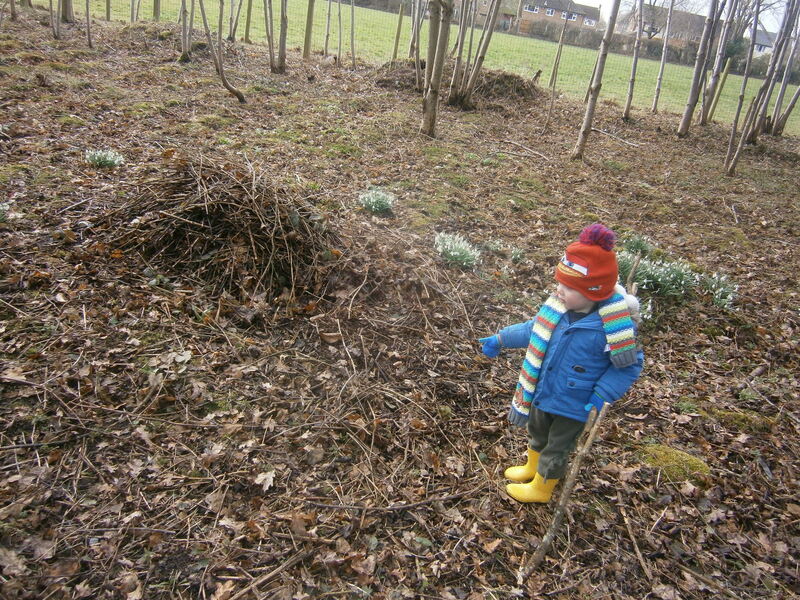 These attributes will help to provide an effective foundation to raise academic achievement and are lifelong skills. 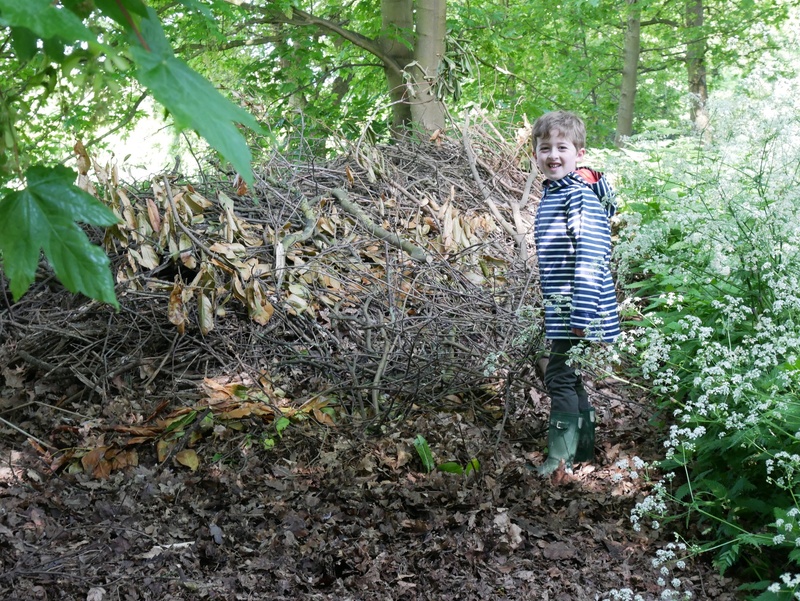 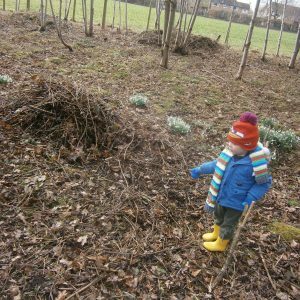 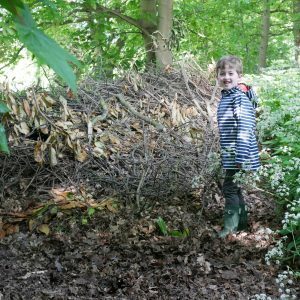 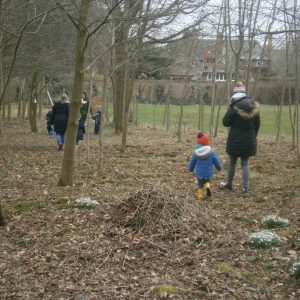 Our Forest School is situated in the private grounds at Mitre House (part of Repton School) and comprises an orchard and woodland area, providing an exciting (whilst secure) place for children to explore.